Atlanta Music Critic has great sympathy for the musicians of the ASO for having to live without WAC-provided income and health care benefits. That is a terrible position to be in. So yes, AMC wants the lockout to end for the benefit of the musicians, and secondarily, for the benefit of concert goers. But agreeing to reduce the full-time complement of musicians to 77, and suggesting "best efforts" to increase the number in subsequent years, is potentially fraught with danger. The most apparent is that the WAC has agreed to similar "best efforts" in the past (e.g., in 2012 saying it would make "best efforts" to increase donor revenue) that simply haven't panned out, possibly because WAC management lacks the skills, will, or competence to follow through on such "best efforts." A second possible danger is that the ASO will still please patrons (and given Atlanta audiences, that will surely be the case) such that donors and subscribers will wonder what the hub-bub about full-time complement was all about. To the community, the ASO will still sound fine, and likely it will for the time being. 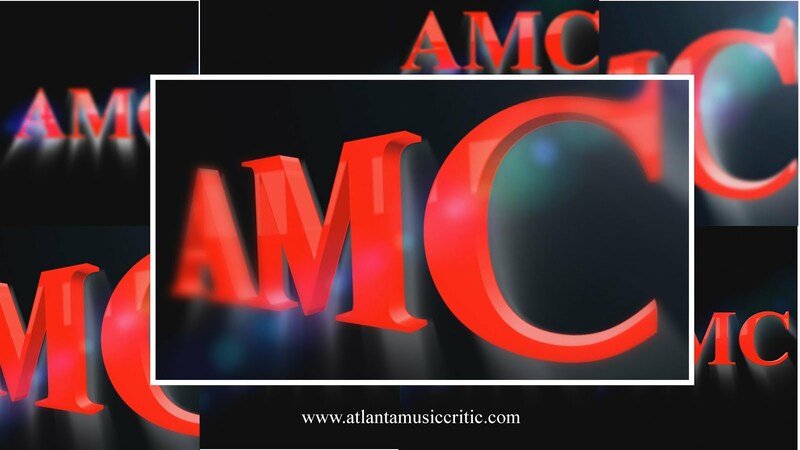 AMC has no doubt that contract players will be highly skilled and will perform admirably, but the details that characterize outstanding orchestral performance will begin to fray. Ensemble, shared performing styles, rapport with conductors are some of the benchmarks of great symphonic playing that may begin to be negatively affected. But those are characteristics that most listeners generally do not notice nor do they attend to. Again, the ASO will sound fine to the patrons and the 20 or so contract players (depending on the work) will still receive the same obligatory standing ovation. Unfortunately this might mean that there will be little incentive on the part of WAC-management to increase the number of players in subsequent years, or in future contract negotiations. Finally, if WAC succeeds in cutting the orchestra's full time-complement, it will serve as a model for other orchestral management across the country. This won't be a problem for community-based orchestras- this is how they operate anyway. But the precedent might be quite appealing to those in regional or national orchestras. AMC realizes hat the ASO musicians are likely not concerned about such a precedent when their livelihoods and health care are at risk, but it will be a precedent nonetheless. Maybe, in fact, WAC management want the ASO to become a community orchestra. That is their choice to make and they may well be successful in achieving that goal. Maybe ASO patrons don't care, and AMC suspects that is the case. Maybe Atlanta cannot do better than say, Omaha, which has a very good community orchestra (and a $100 million dollar concert hall about 8 years old). Nevermind that the Omaha metro area has about a tenth of the population of the metro Atlanta area. In sum, AMC does not fault the players union for offering their proposal in response to the position of WAC management and in consideration of the competencies of that management. AMC believes that, in fact, "The Real Housewives" is what Atlanta wants rather that Albee or Sartre. It will be up to each individual musician and conductor to decide whether they can adjust to playing in what might devolve into a community orchestra ( as opposed to a regional or national orchestra). But the fact of the matter is that most people do not want to uproot when they have a family and community roots. They have, in reality, no real choice but to stay. Not a pretty picture that is not of the musician's making.